We are proud of our dynamic, caring and talented teachers. Our faculty is comprised of 51 full- and part-time educators, including experienced 30+ year veterans as well as a few recently certificated teachers. 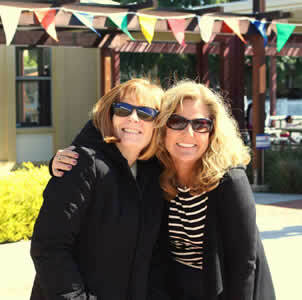 ACDS is a fun, upbeat place to teach and learn; consequently our teachers enjoy long tenures at ACDS and our rate of faculty retention ranks among the best independent schools nationally. Taken from our #WhyITeach social media spotlight, discover why our teachers love to teach and why they love teaching at ACDS.